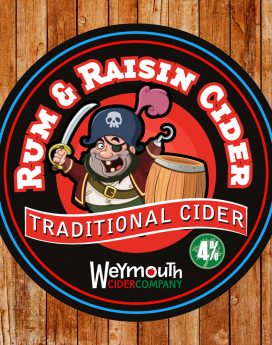 We specialise in a wide range of traditional ciders, as well as the not so traditional. 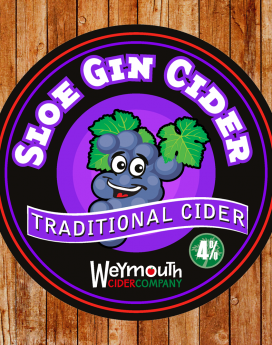 Our online shop features many products from the South West of England, including our very own traditional ciders. 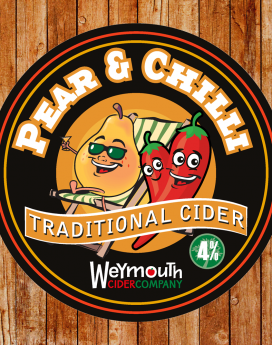 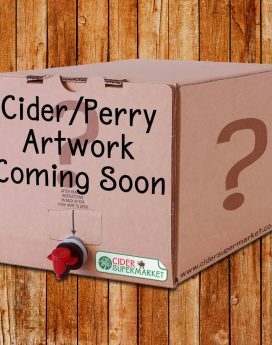 With a range from the weak to the strong, from sweet through to dry, there really is something to suit everyone, including a variety of pear ciders and various other fruit cider, and not forgetting rum cider.